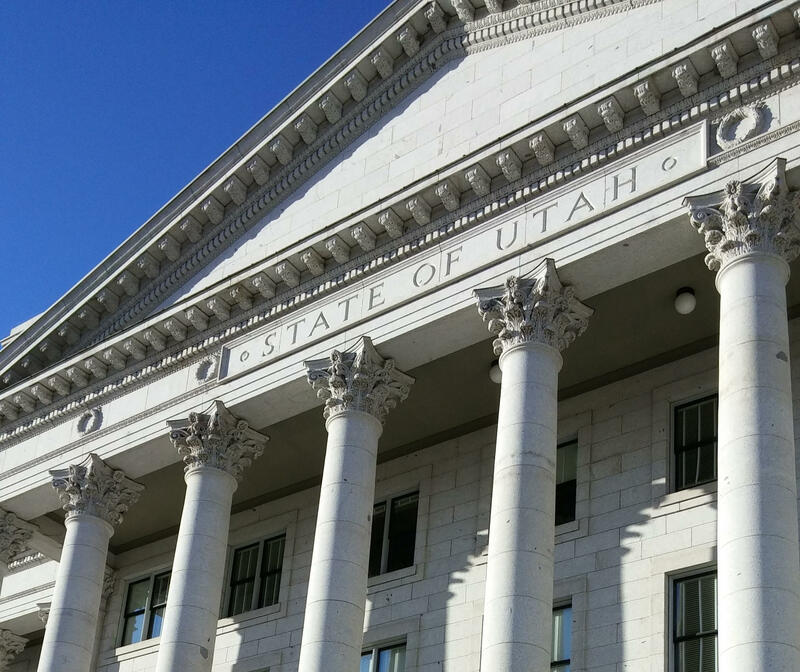 Utah lawmakers are pushing to capture new revenue after the U.S. Supreme Court's ruling last month allowing states to collect sales taxes from online retailers. Legislators have urged Gov. Gary Herbert to call a special session so they can pass legislation to begin collecting online sales taxes. A special session could happen as soon as next week, said Sen. Howard Stephenson, R-Draper. "We're just planning for that eventuality," Stephenson said in an interview with KUER Thursday. "All indications suggest that there will be a special session because the Tax Commission needs to have direction on how to go forward" to implement the Supreme Court ruling. Republican lawmakers have long complained about the millions of dollars the state misses out on each year in uncollected sales taxes from many online purchases and applauded last month's Supreme Court decision. "This creates a level playing field between main street businesses and out-of-state, online sellers," Stephenson said. People are supposed to report unpaid sales taxes from online purchases in annual filings, but the Tax Commission has said a vast majority of Utahns do not. Utah has already made agreements with large retailers like Amazon and Walmart, but there are still others like Ebay that don't collect taxes in the state. 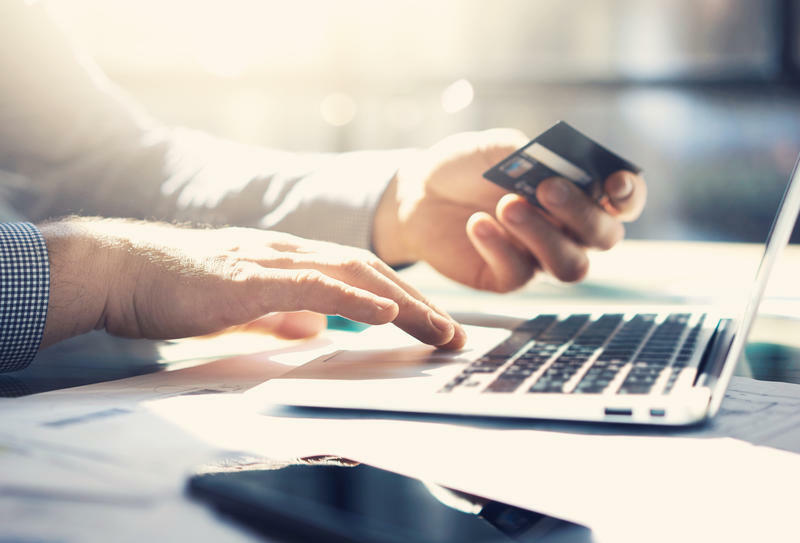 Lawmakers are already drafting legislation that would allow the state to begin collecting sales taxes from most online purchases. There would be exemptions for smaller businesses that sell less than 200 items a year or make less than $100,000 in sales. The Tax Commission estimates the Supreme Court ruling could bring in an extra $60 million, but most of that will likely go toward a $55 million tax break for manufacturers that lawmakers approved earlier this year. Stephenson and other lawmakers have also suggested using extra revenue to lower other taxes. The state ran a nearly half-billion dollar surplus this year, which was quickly appropriated. Lawmakers also passed a bill lowering the state income tax rate from 5 percent to 4.95 percent following a federal tax reform package. A U.S. Supreme Court ruling on Thursday that states can require internet retailers to charge a sales tax where those companies don't have a physical presence could bring a revenue windfall to Utah's coffers. Amazon.com will begin collecting sales tax on purchases made by Utah residents. The online retail giant has come to an agreement with the state of Utah to begin collecting state and local sales taxes beginning January 1, 2017.